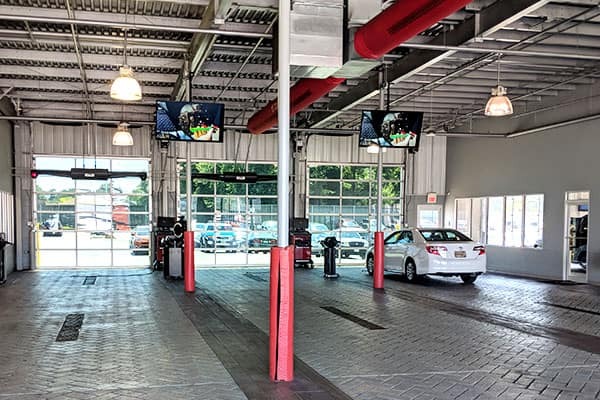 Beechmont Toyota is committed to providing the highest levels of customer service through our unsurpassed knowledge of the Toyota vehicles we sell and service. Our staff of automotive professionals takes pride in representing the Toyota brand and is well versed in the innovative design, advanced technology, and superior performance inherent in every Toyota vehicle we sell.High-quality engineering is at the center of a totally fulfilling Toyota driving experience. At Beechmont Toyota, we strive to offer a customer experience that is every bit as fulfilling as the vehicle you drive. Whether you are looking for a new or pre-owned vehicle, need parts or service, or would like information on Toyota products and services, please call or email us for prompt attention. 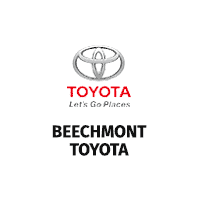 There are many reasons to choose Beechmont Toyota, but perhaps the most important is the incredible service we offer. 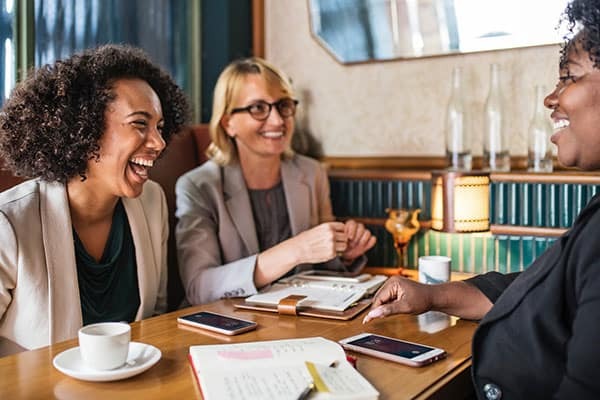 From taking our time to ensure our customers have the best car buying experience when choosing a new Toyota model, to making sure each client obtains the car loan or Toyota lease that is right for them, our commitment to you is unsurpassed. 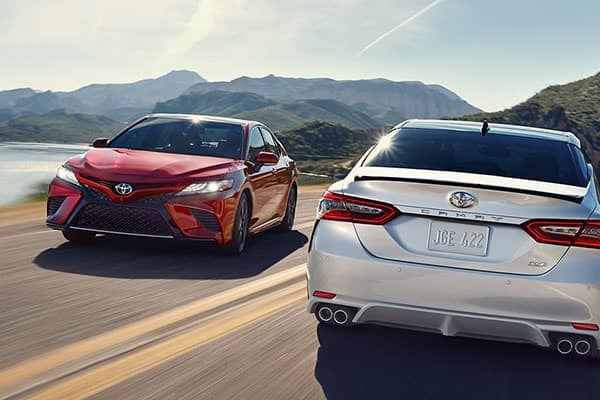 From the latest selection of new Toyota models, to our incredible variety of used cars in Cincinnati, we’re confident that Beechmont Toyota has a model that will perfectly suit your needs. And, of course, our friendly Toyota gurus are always on hand to answer any questions you may have. Beechmont Toyota provides much more than just new and used vehicles, however. We have a long list of Toyota owners who love our onsite Toyota service and maintenance center. We employ only highly-trained ASE Certified and Toyota factory-trained technicians that use original Toyota parts, making servicing your vehicle a simple, pleasant experience. From your initial auto search online until you drive off of our lot in your new or pre-owned vehicle, Beechmont Toyota is excited to be your preferred auto partner. If you’re interested in any of our incredible products or services, don’t hesitate to contact us online or by phone, or simply swing by our convenient 8667 Beechmont Avenue Cincinnati, Ohio location, today. We look forward to meeting you soon!